The need to control blood glucose levels in patients with acute illness in hospital is well established and has lead to the development of guidelines for these patients especially the recognition that referral to the inpatient diabetes team is necessary. However, patients without a diagnosis of diabetes often present with hyperglycaemia, possibly due to unrecognised diabetes or stress hyperglycaemia. This retrospective observational study showed that an admission glucose >11.5mmol/l was significantly associated with increased 90 day mortality in those patients without a diagnosis of diabetes. This was not the case in those patients with a diagnosis – although their length of stay was longer. 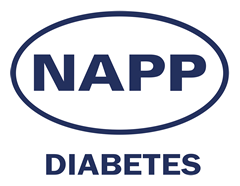 There is a need to recognise the importance of glycaemic control in all patients, not just those with diabetes – as well as to review their glycaemic status after discharge because of the long term implications of missing a diagnosis of diabetes. Gestational diabetes is associated with an increased risk of a variety of maternal and perinatal complications including macrosaomia, shoulder dystocia and respiratory distress. Until comparatively recently, the only drug used to manage hyperglycaemia in gestational diabetes was insulin. However, in keeping with clinical practice, recent NICE guidance promotes the use of Metformin in the treatment of hyperglycaemia even though it crosses the placenta and reaches pharmacological levels in the foetus. As such, there is always a nagging doubt about its safety despite studies suggesting otherwise. Its safety is reinforced by this meta-analysis of 8 studies which showed no clinically relevant safety or efficacy difference when compared to insulin although it was associated with a lower incidence of pregnancy induced hypertension. It also has the advantage of being an oral agent as well as being weight neutral. However, its use should also accompany lifestyle changes – often harder to prescribe. After lifestyle modification, it is universally accepted that Metformin is the drug of choice. However the second line agent of choice remains a subject for discussion with sulphonylureas appearing prominently. Since the concerns about Rosiglitazone, there has been an increasing emphasis on the cardiovascular safety of anti-diabetic drugs. Pioglitazone and the DPP 4 inhibitors have been shown to have no negative CV impact with studies examining SGLT2 inhibitors and GLP1 analogues in progress. Insulin has been considered a ‘clean drug’ from a CV point of view. The issue with sulphonylureas has been debated for many years and indeed a metanalysis in 2013 suggested that sulphonylurea use may elevate the risk of cardiovascular disease among patients with diabetes. 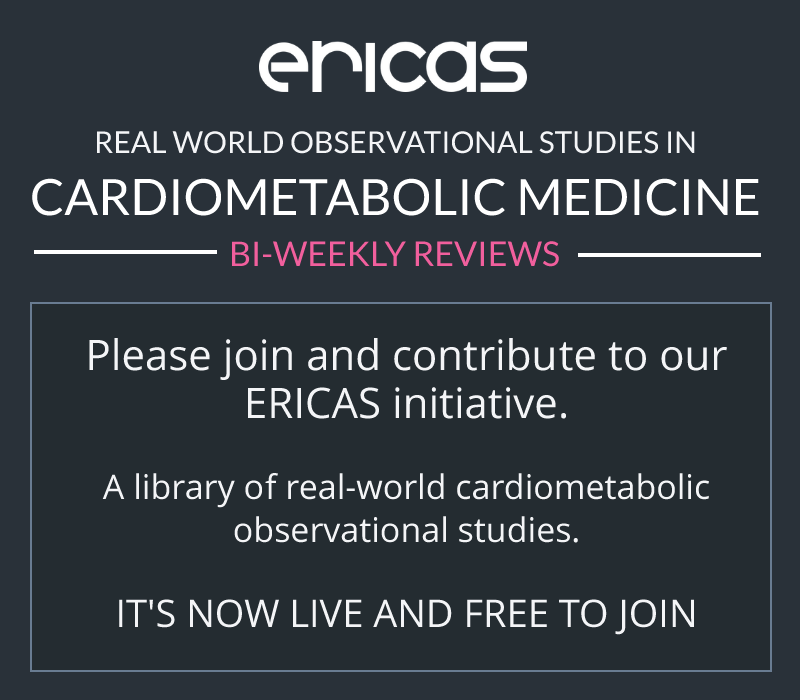 However, this study suggests that there may not be large differences in cardiovascular risk associated with the use of insulin or sulphonylureas when used in combination with Metformin. Whatever the current evidence, large prospective studies are unlikely and given the decades of experience with sulphonylureas, they seem set to remain in guidelines of all varieties. Inhaled insulin was available for use in the UK in 2006 when Pfizer launched ‘Exubera’ but it did not do well. NICE quickly limited its use by recommending that it should only be considered for people with an injection phobia (confirmed by a psychiatrist or psychologist!) or those with ‘severe persistent problems with injection sites’. In addition, the inhaler device was large and clumsy and then came lawsuits in the US suggesting that it might be linked with lung malignancy. 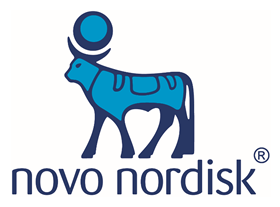 Exubera was withdrawn from the market in 2007 and phase 3 trials of similar (but better) products from Lilly and Novo Nordisk were promptly terminated. However, all was not lost. Mannkind continued the development of inhaled insulin and, following an agreement with Sanofi, this was launched in the US last year as ‘Afrezza’. This paper describes how the inhaled insulin provides equivalent glycaemic control to meal-time injections, with less hypoglycaemia and weight gain. Cough was an expected side-effect. Initial sales of Afrezza in the US have been disappointing and so its future is uncertain. It remains to seen whether a UK launch will happen. Although eGFR is regarded as a test for chronic kidney disease (CKD), the chance of a person with T2DM and stage 3 CKD progressing to end-stage renal failure is vanishingly small. Reduced eGFR is highly correlated with CV disease and should be regarded a CV marker. The second ‘CKD screening’ tool, until recently enshrined in GMS diabetes practice, is urinary albumin excretion, assessed by a urine albumin-to-creatinine ratio (UACR) on a first voided sample. The presence of microalbuminria (elevated albumin excretion but below that detectable by routine dipstick testing) was reported to predict diabetic nephropathy in patients with T1DM and quickly adopted for renal screening in all diabetes populations. However, in T2DM, it predicts CV risk much better than renal deterioration. So, the two major CKD screeners are actually CV screening tests. The does mean that their annual assessment in patients with established CVD is of questionable value.